In the cold weather, cravings for grilled food may seem like a dream. With the right equipment, cooking outdoors doesn’t have to be a complete nightmare. For those who would prefer the warmth of being inside, using an outdoor cooking area in the cold is possible. During the summer, doing all the cooking outside is reasonable. Many people choose to prep food outdoors, but this can be done inside during colder months. If you are working during the day, you can prepare a menu for the week ahead over the weekends. This preparation gives you an opportunity to make any foods indoors in advance, making it easier on the whole family once you get home and start making the meal. If you keep all of your grilling items outside, it is a good idea to make room for them indoors in the fall and winter. Having them stored and accessible will keep things easier, limiting time outside. It is also beneficial for you when the snow falls, meaning you won’t have to shovel a path just to search for the utensils or any other accessories you may need. These accessories include oven mitts. Knowing that you may cook outside is not enough to be prepared. Here we have another instance where having a meal plan ahead of time is a good idea. During the cold, a grill can be moved closer to the door to make it easier to reach. Have salt ready to lay down to avoid any accidents when it begins to get icy. 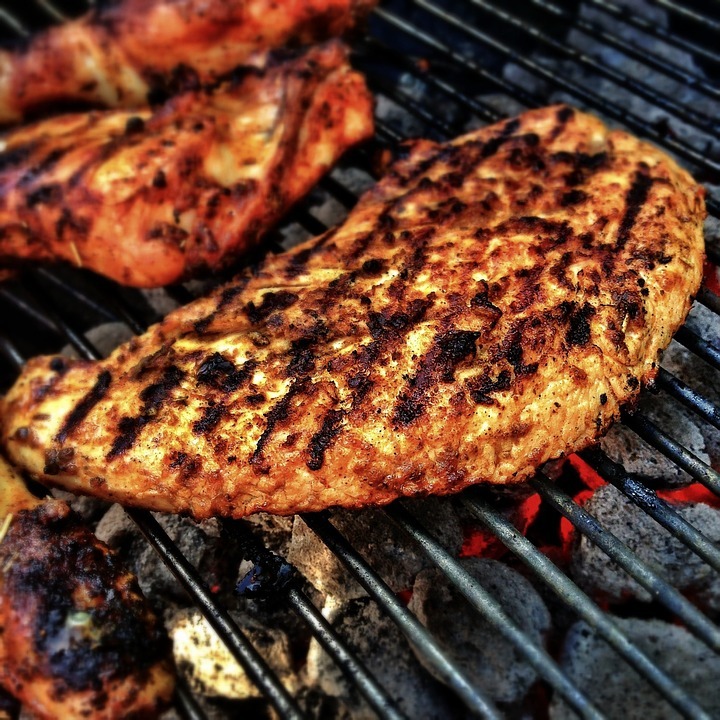 Have a timer set to avoid over checking the food and letting cold air into the grill. It is even a good idea to set the grill in a place where you can see it from the door or a window. You will be able to keep an eye on things from a distance. 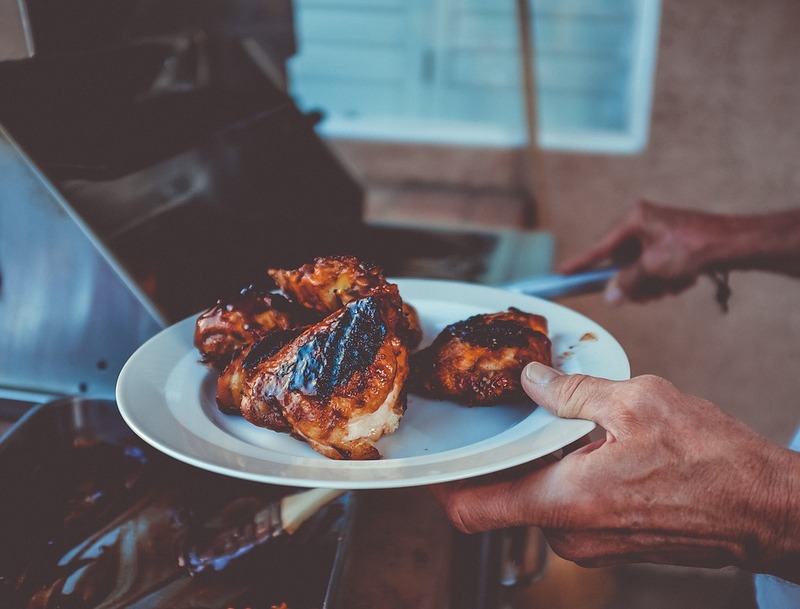 For outdoor cooking equipment and service questions, call Hi-Tech Appliance for a friendly staff that will be able to help you make outdoor grilling a cold weather possibility.